New Ipswich manager Paul Lambert has to assess a number of knocks to players ahead of his first match in charge at home to Preston. Cole Skuse is a doubt after being replaced at half-time of last Saturday's defeat at Millwall, having gone into that game with a sore ankle. Fellow defender Myles Kenlock (hamstring) and forward Ellis Harrison (ankle) both continue their rehabilitation programmes. On-loan Burnley forward Jon Walters is a long-term absentee. 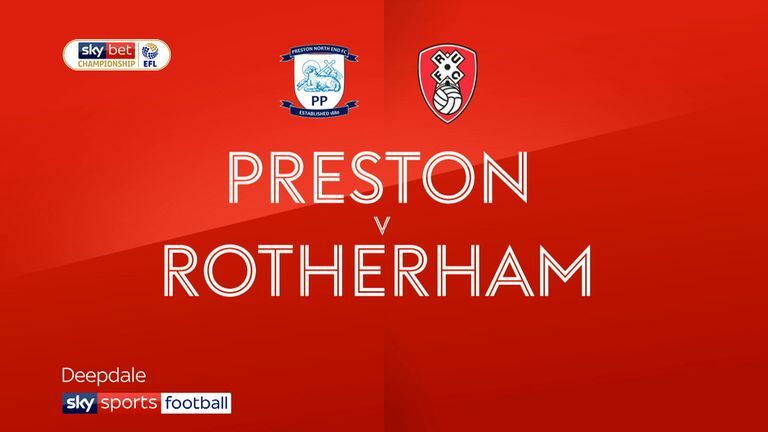 Preston midfielders Ryan Ledson and Brandon Barker are both set to return to the squad. Ledson has missed the last two matches with a knee injury, while Barker sat out last Saturday's draw with Rotherham with a groin problem. Their return could be timely as manager Alex Neil felt his midfield three of Ben Pearson, Daniel Johnson and Alan Browne faded during the game against the Millers. There are no other injury concerns with Josh Harrop and Billy Bodin both out for the season with knee ligament injuries. 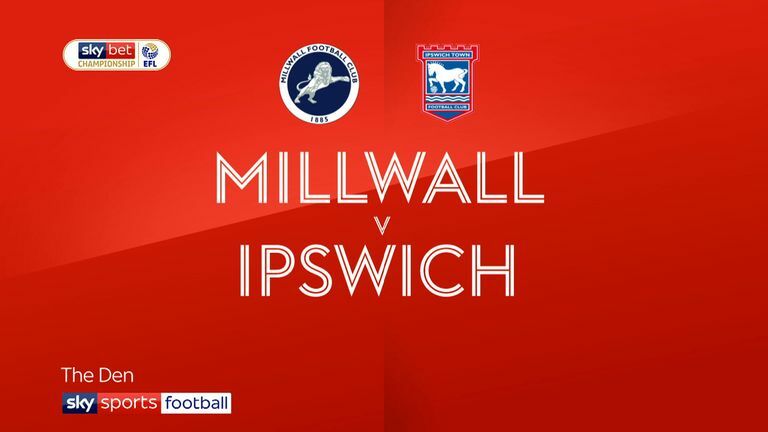 Highlights of the Sky Bet Championship clash between Millwall and Ipswich. Ipswich have won five of their last seven league matches against Preston, drawing the other two. 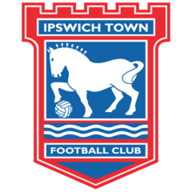 Preston's last league win at Portman Road against Ipswich was in August 2008 on the opening day of the 2008-09 season. This will be Paul Lambert's first league match as Ipswich boss - on the last two occasions he's taken charge of a Championship side for the first time, he's also faced Preston, doing so with Blackburn in November 2015 and Wolves in November 2016. This will be just the second Championship between former Norwich managers Alex Neil and Paul Lambert - in January 2017, Neil's Norwich won 3-1 against a Wolves side then managed by Lambert. Ipswich haven't lost four consecutive league matches since October 2012 - the final four matches before Mick McCarthy took charge. 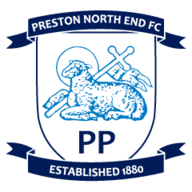 Preston have won just two points in away Championship games this season (P7 W0 D2 L5) - no side has won fewer.